Public and proud if it. 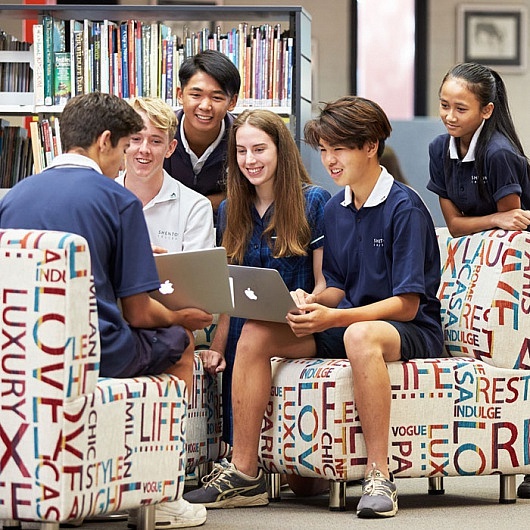 Shenton College is a public co-educational school in Shenton Park, that services a wide catchment area in the Perth metro area. 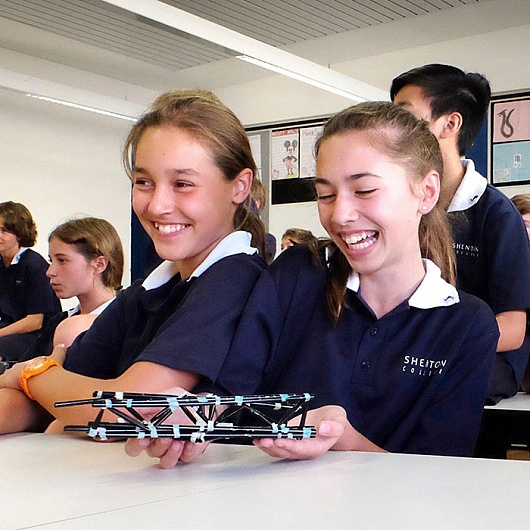 It is considered one of the finest schools in WA and offers a sought after gifted and talented program. 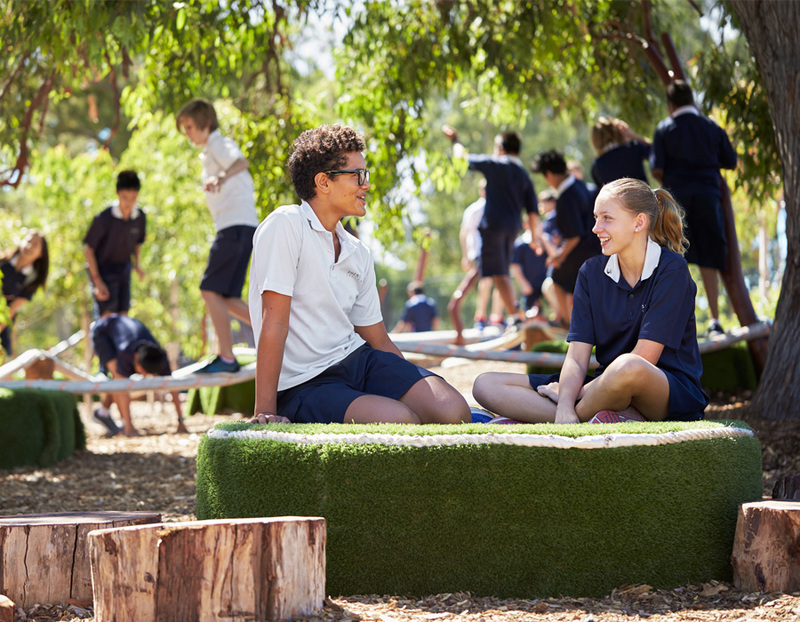 The College wanted to celebrate their status as a high achieving, inclusive, public school. Exploring their philosophy and operational structure was fundamental to setting the tone for the whole site and its functionality. 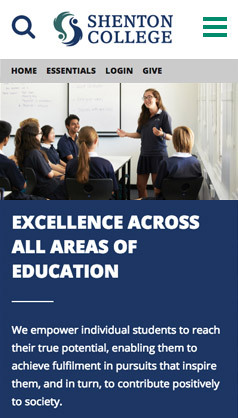 Top class education reflected online. 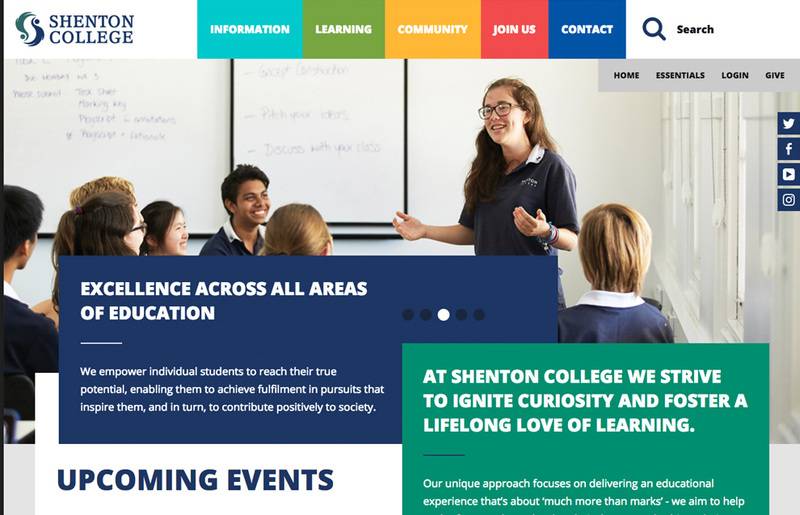 The Shenton website is a custom designed and built, responsive website that works across all devices. 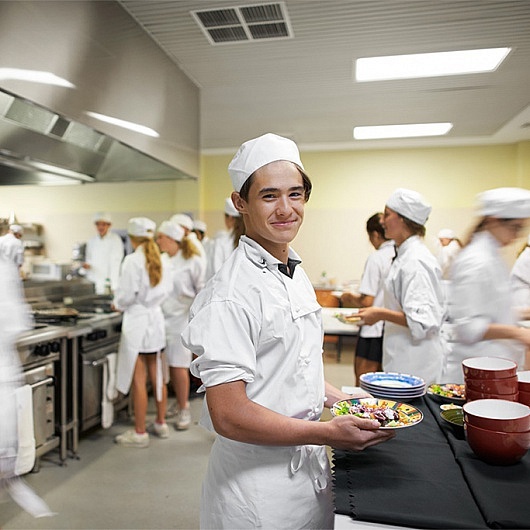 It includes integration with their Google calendar, social media and a login area to their Intranet, and business administration systems, Compass and Moodle. 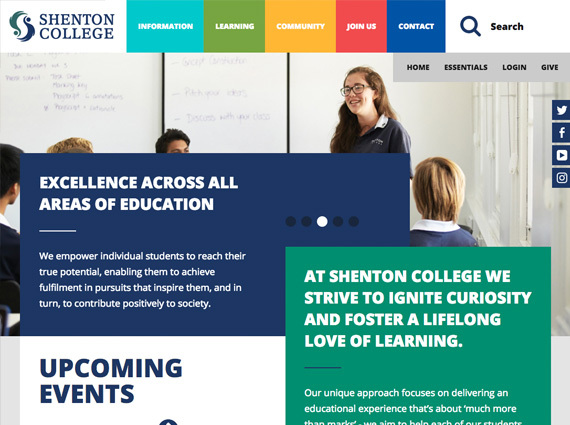 Professional photography and copywriting injected an approachable, consistent feel across the whole site, encompassing the Shenton College story and helping to optimise the site for SEO. "Not only are we stoked with the new site but also uniformly impressed by the way in which you guys go about your business. An enormous thank you, to you and your Martian team – Orla, Kammi and the others behind the scenes. It’s been a pleasure working on this with you." From the outset, the Shenton team were great to work with. Working in partnership we thoroughly scoped the wireframe and functionality mapping to determine priorities and to iron out any questions, well before the site was designed and built. The College had the opportunity to research, test and understand each component of the site before they committed to design and development. This is the best way to design with the end user in mind and therefore makes their experience of the site a good one. It also makes the design and build of the site very smooth for all parties.